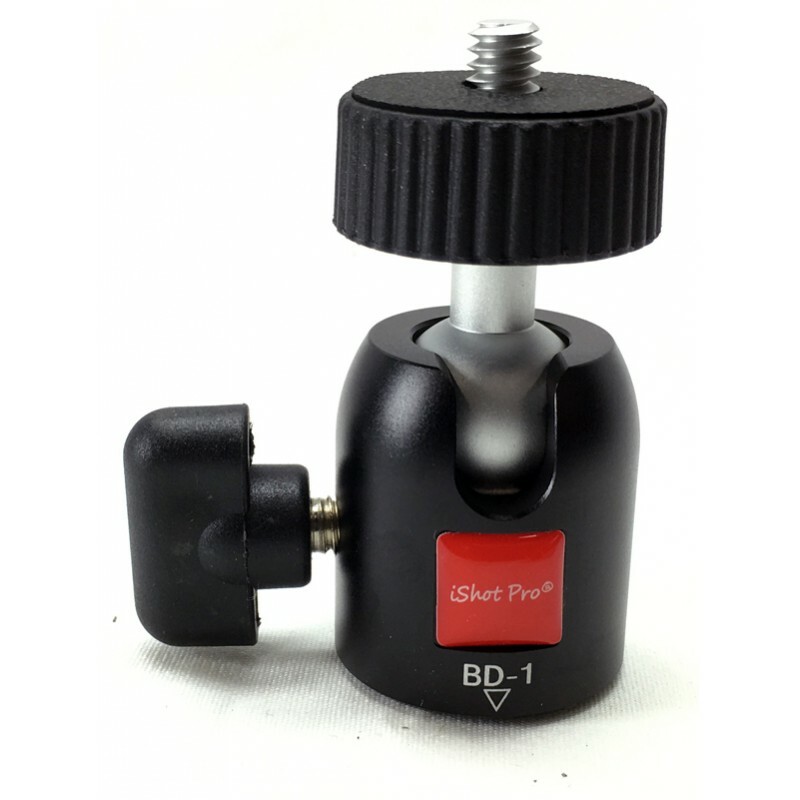 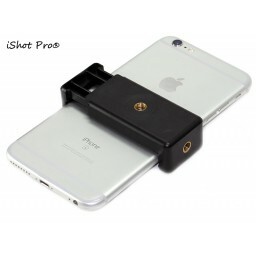 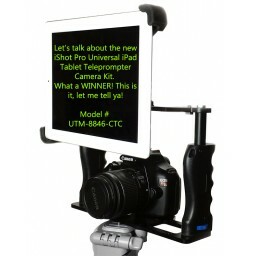 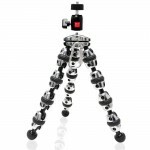 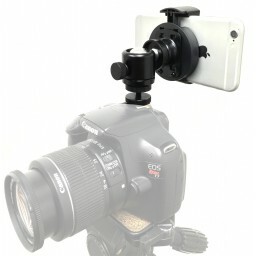 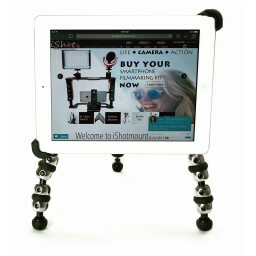 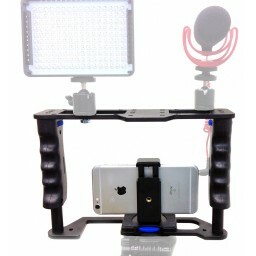 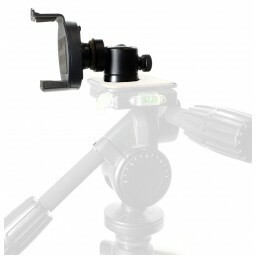 iShot G10 Pro® Universal Tablet Tripod Mount Bundle Kit - Works With or Without a case! 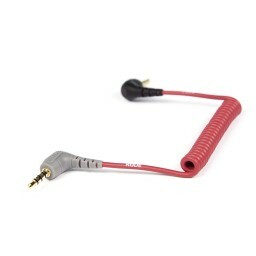 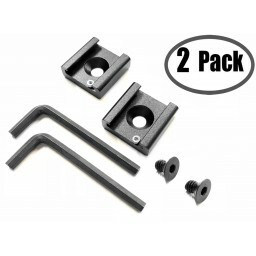 This has everything you need, no other parts required. 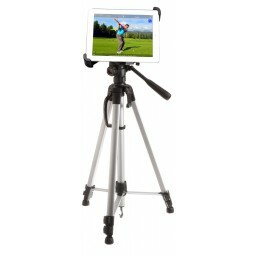 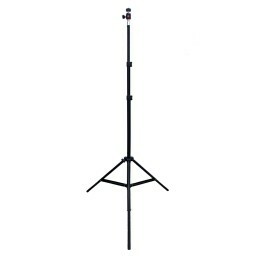 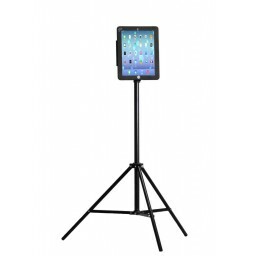 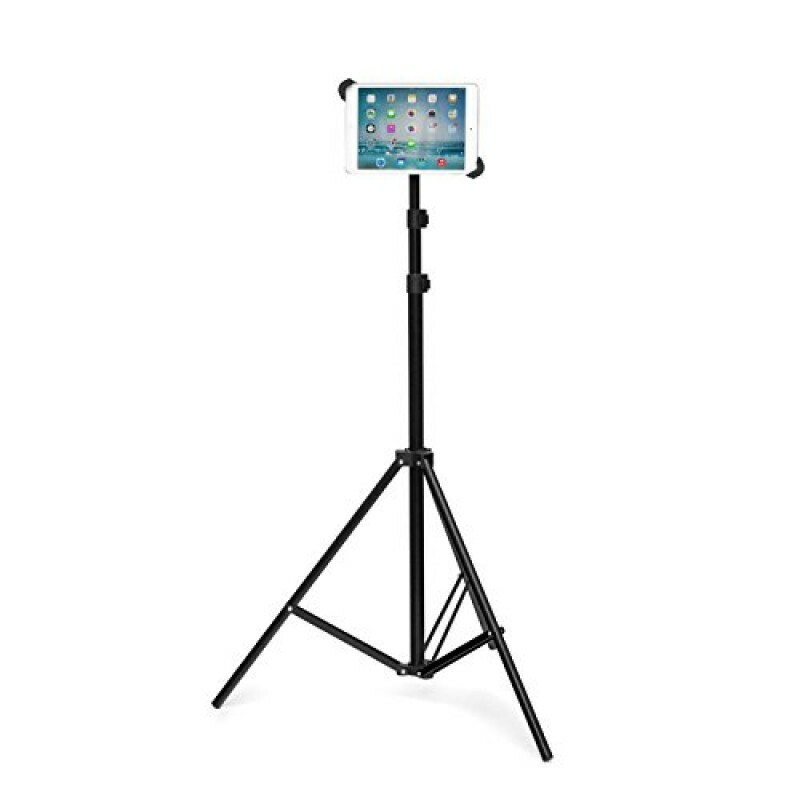 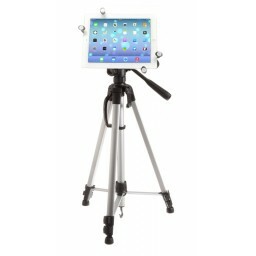 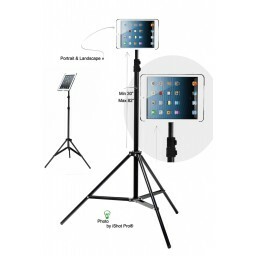 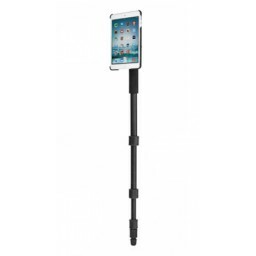 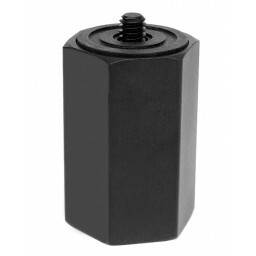 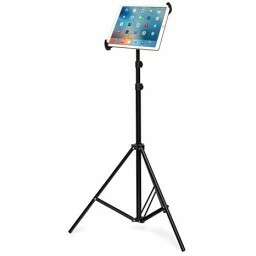 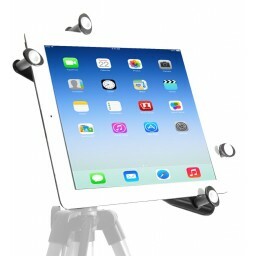 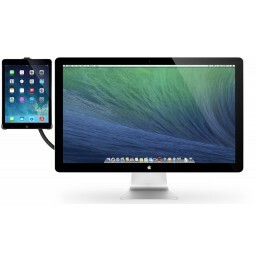 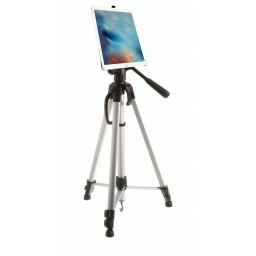 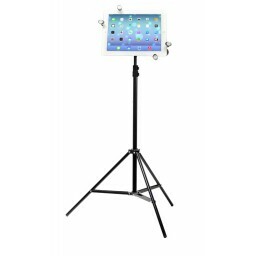 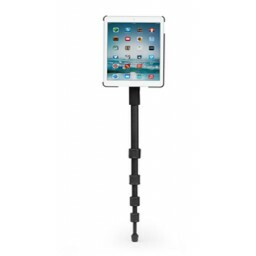 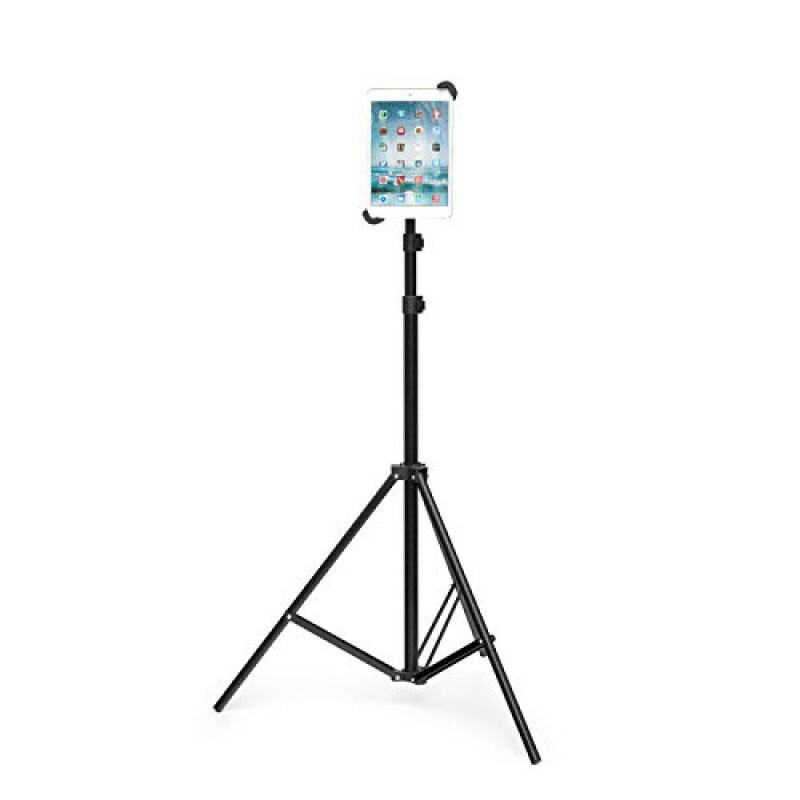 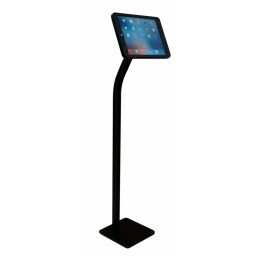 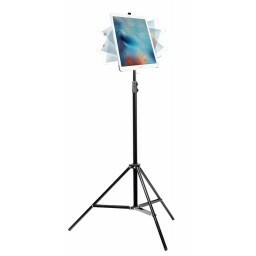 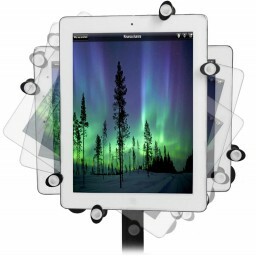 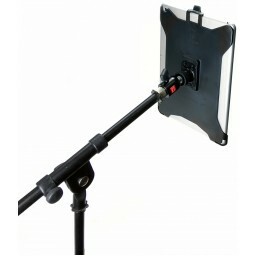 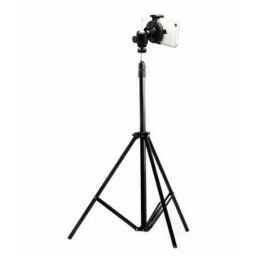 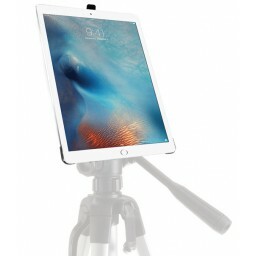 Secure your iPad 12345, Air 12, Mini 123, Pro 9.7 inch or Any other Tablet from 7-11 inches to a Tripod Stand. 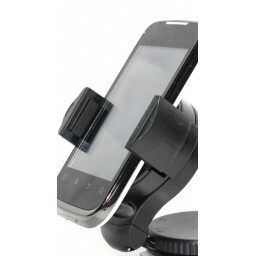 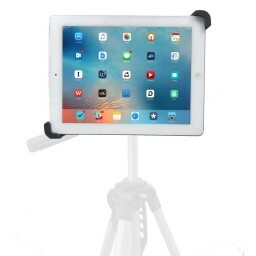 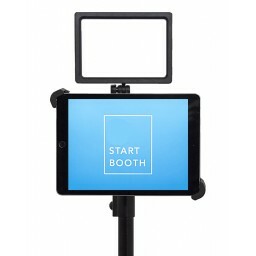 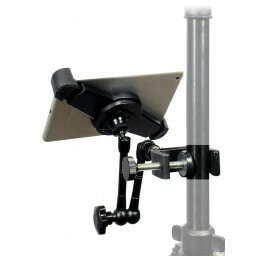 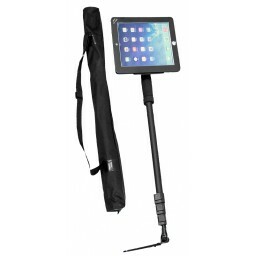 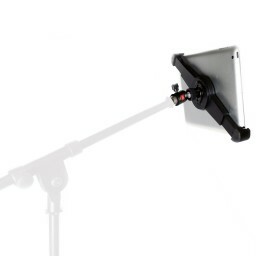 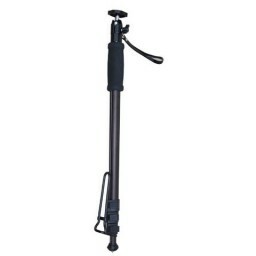 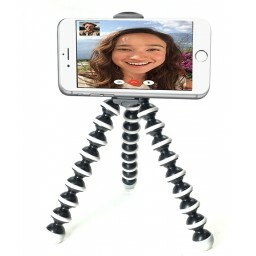 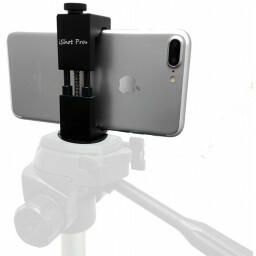 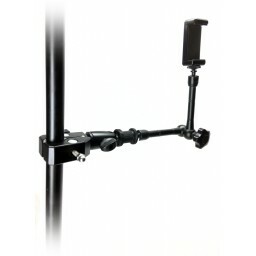 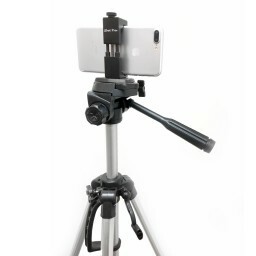 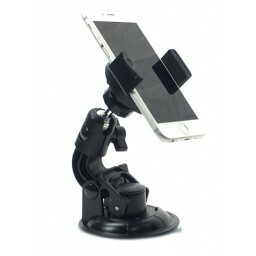 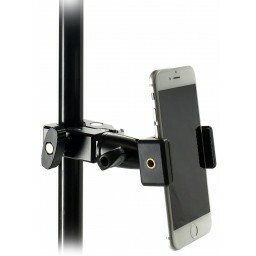 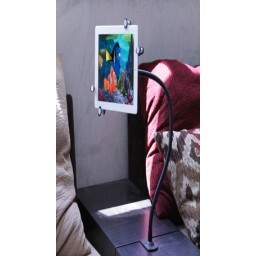 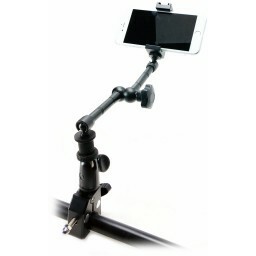 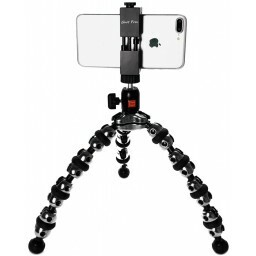 Universal Tablet Tripod Mount Holder with Spring Loaded Arms securely grab your tablet with or without a case while you film video, family photos, wedding photo booths, golf swings, coaches, athletes, tennis, real estate agents, businesses, youtube videos and more. 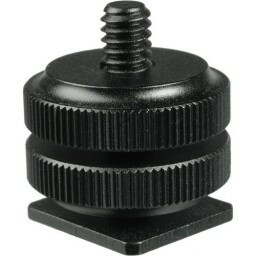 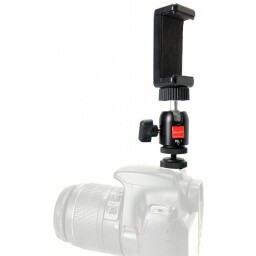 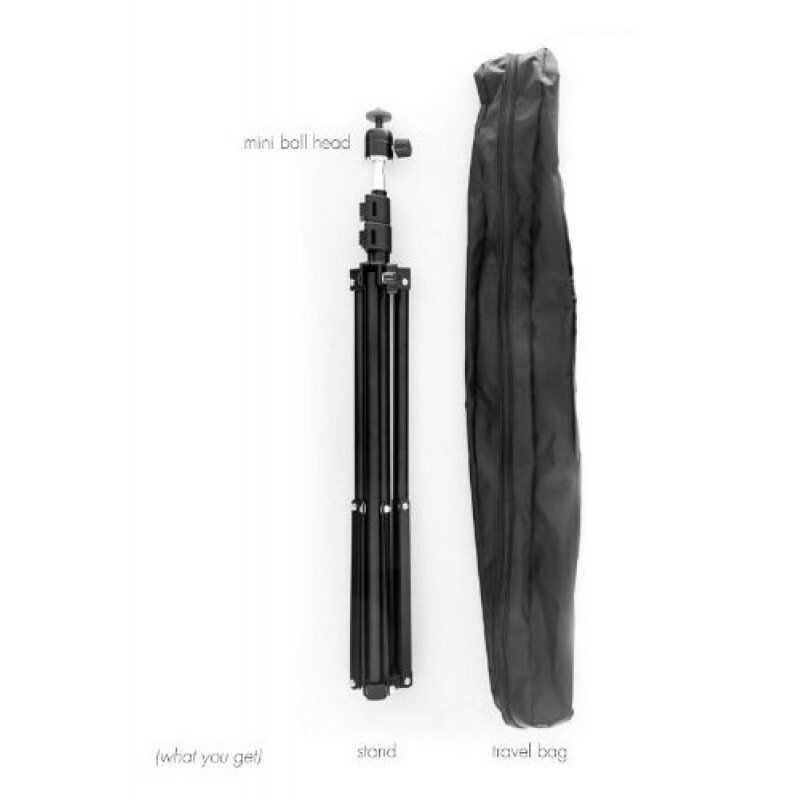 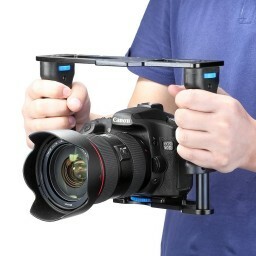 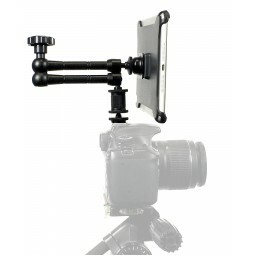 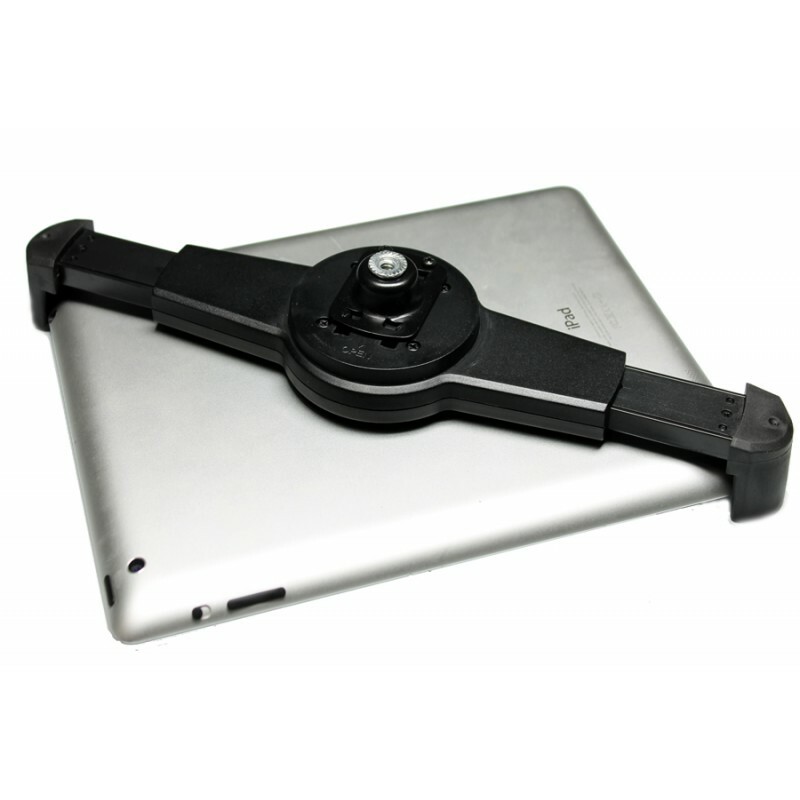 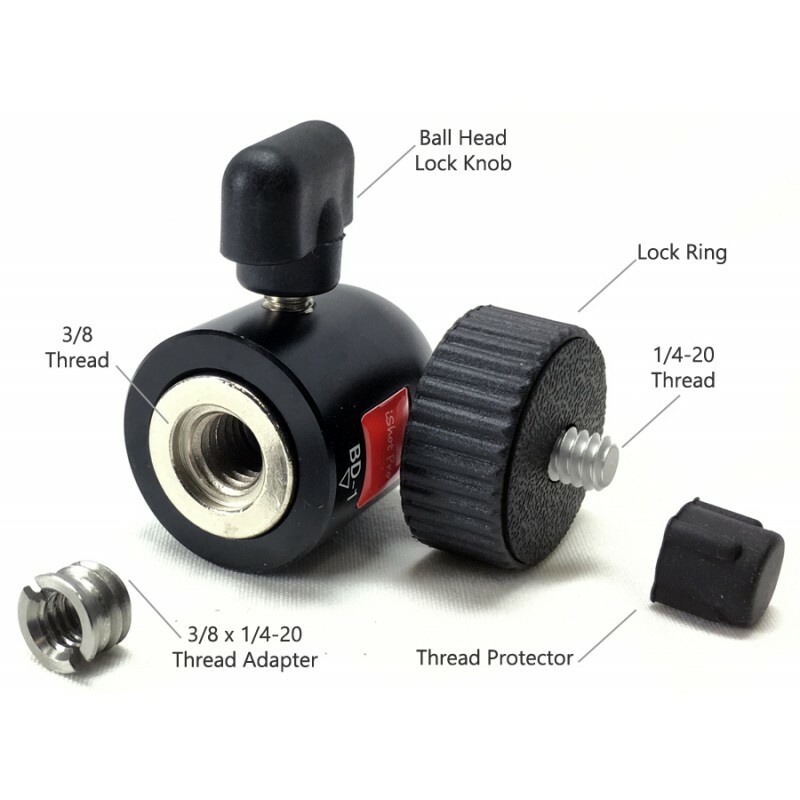 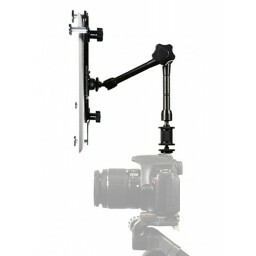 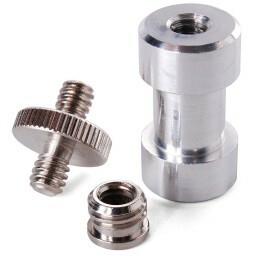 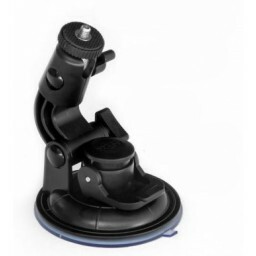 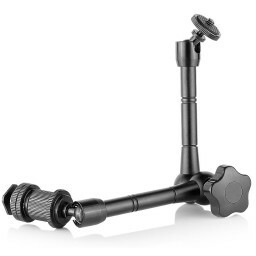 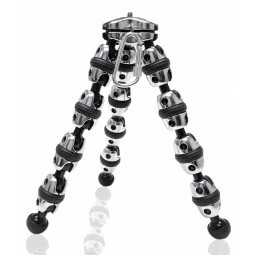 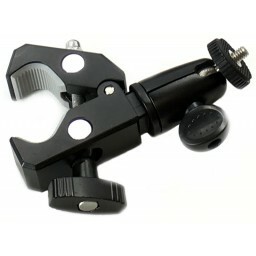 You provide the Tablet we provide the G10 Universal Tablet Tripod Mount Bundle Kit! 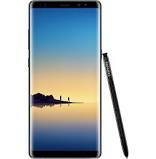 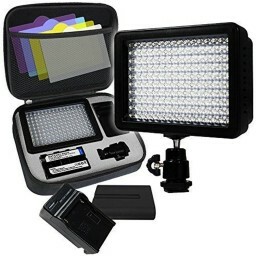 Great for school and seminars: realtors, teachers, educators, motivators, speakers, readings, lecture, rants and raves. 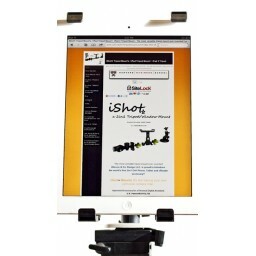 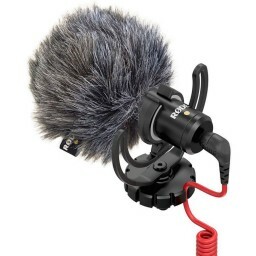 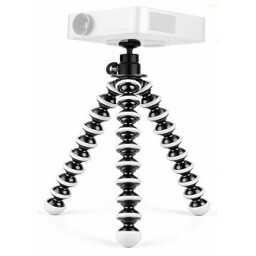 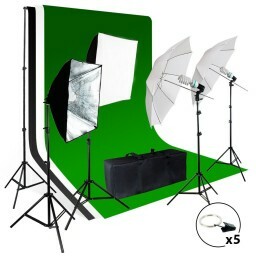 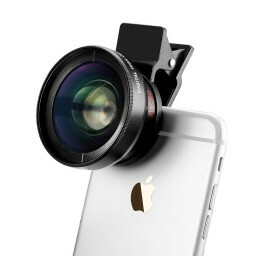 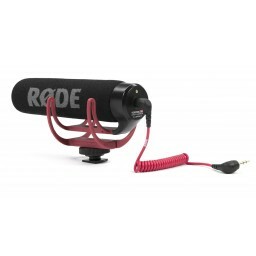 Great for webinars, pro photographers, movie markers, video-graphers, and product reviews. 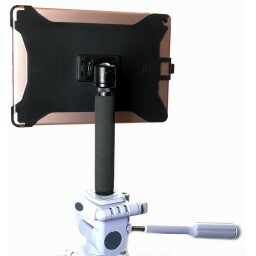 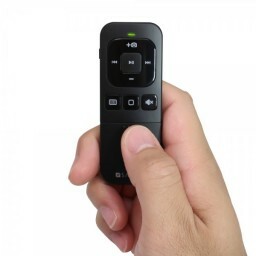 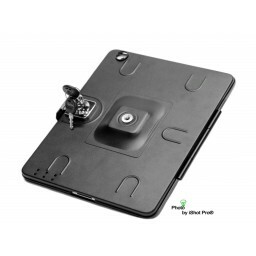 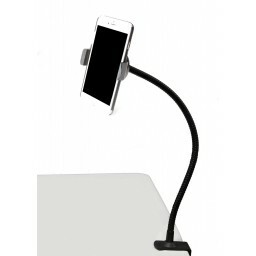 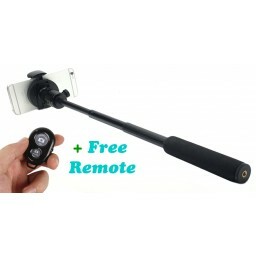 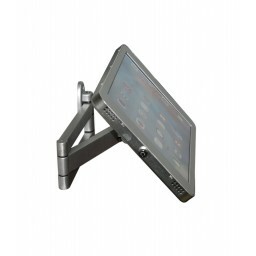 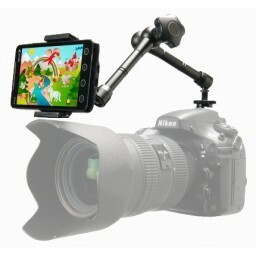 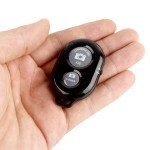 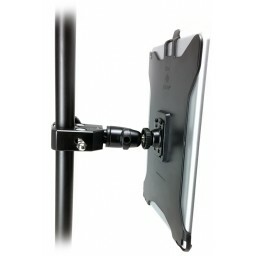 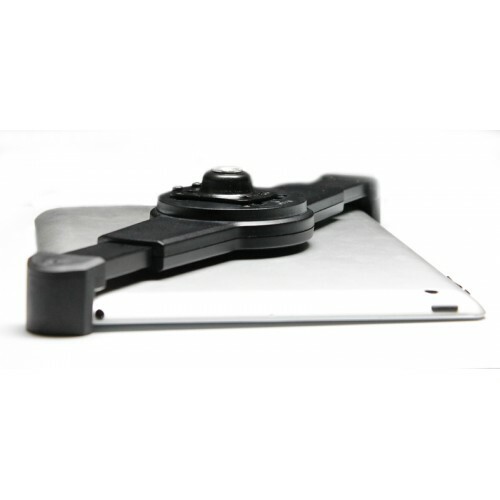 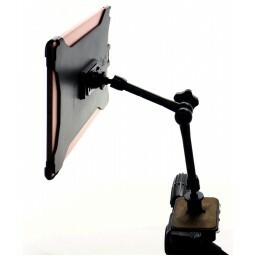 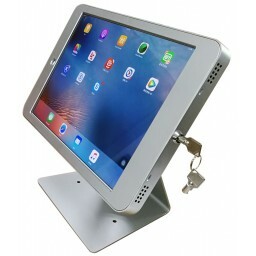 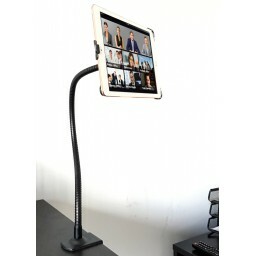 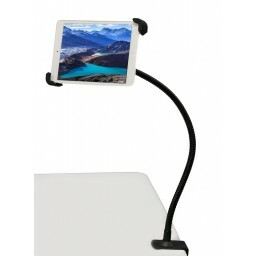 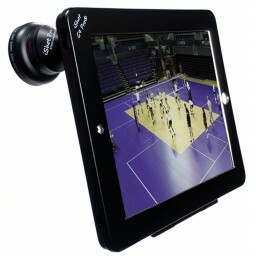 This product is excellently designed, solid construction, no limitations on movement, total access to all iPad functions. 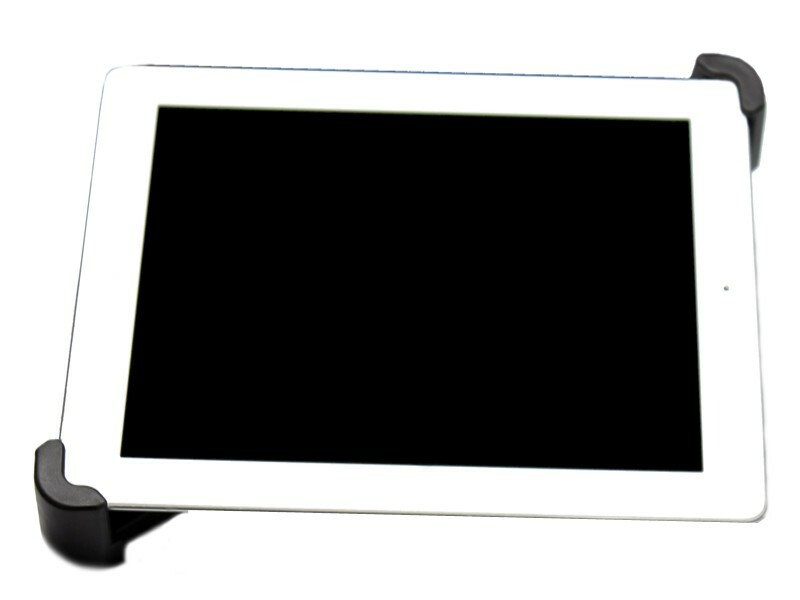 I have an iPad4 in an Otter Box, no problem what-so-ever. 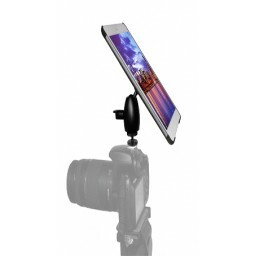 Portrait, Landscape, or anywhere in-between, works perfect. 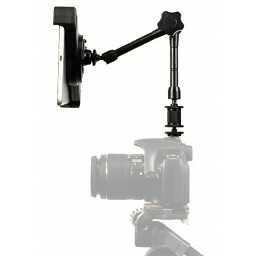 Simple to setup and travels nicely. 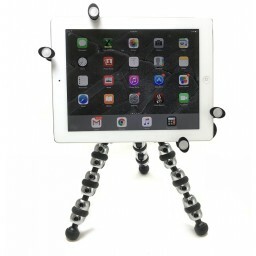 I would recommend this product to any one who wants a stable platform for iPad photos.